We are committed to a greener way of growing and have been for over 30 years. We deliver healthy, GMO free, farm-fresh herb plants ready to be planted. 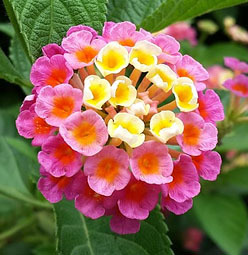 We deliver your plants at the correct time for your shipping zone in the spring and fall. 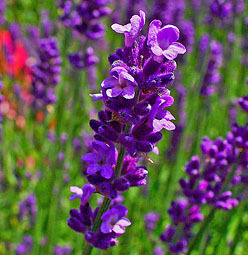 This is a wonderfully aromatic and more cold tolerant variety. A hardy herb plant with so many uses & legendary fragrance. 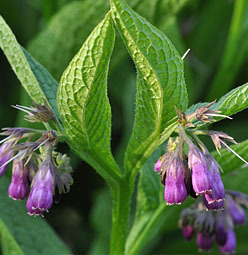 A beautiful yet very pungent herb that butterflies flock to! 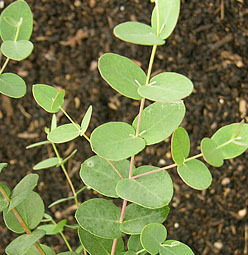 Flavorful plants that are easy to grow in full sun or part shade. Used to reduce inflammation of sprains and broken bones. 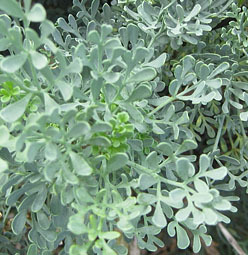 A potent medicinal herb, a light and flavorful culinary herb. Perfect for hanging, flower boxes or making a stunning splash. 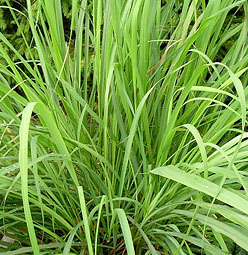 A wonderful companion plant, mosquito repellent, and flavorful. 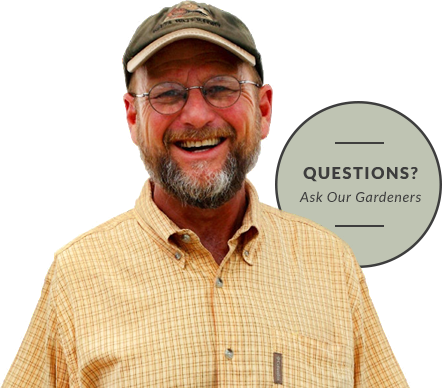 Welcome to Growers Exchange! 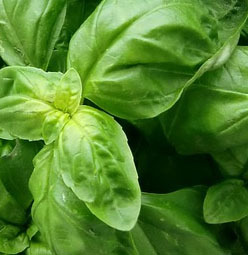 We grow farm-fresh, natural, non-GMO herb plants and specialize in culinary, medicinal, aromatic, and rare herbs. 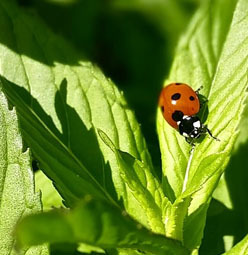 We pride ourselves on adding to our online selection of herbs each season, a direct response to our customers' suggestions and wishes for their herb gardening needs. Our farm is located on 600 acres in Virginia, along the banks of the James River, America's founding river. We care about our land, and about our plants; our mission is to grow robust and healthy herb plants using the best environmentally friendly practices.